Zak and Amy are destined for each other. 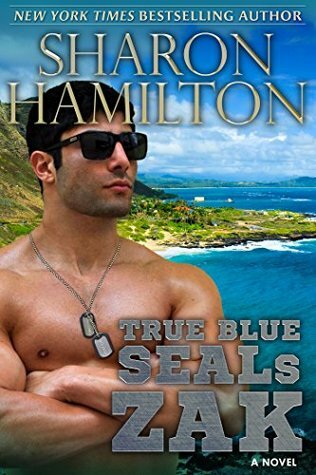 After successfully passing the BUD/S training, and helping to stop a San Francisco terrorist attack, Zak goes to the arena of war with the rest of his SEAL Team 3 buddies, to return a changed man. Amy will have to negotiate the pain in her heart as she works to discover the man she loved going off to war is still the man of her dreams, and only if she can convince Zak he still is that man.